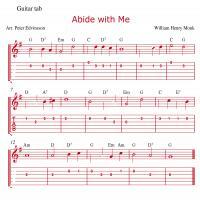 Search our wide selection of printable guitar music sheets. 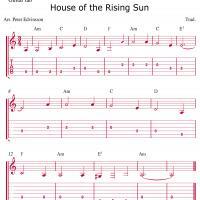 Guitars are the most popular musical instruments, and many teenagers are fascinated by the idea of learning how to play the guitar. 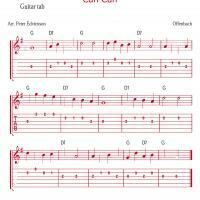 Print out some of our printable guitar music sheets, and have fun as you jam with your friends and practice your guitar playing skills at the same time. 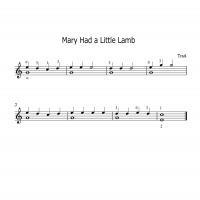 There are many amazing uses for these music sheets, along with the ones in the other categories, so check them out if you are in need of some supplies for your class or for yourself. 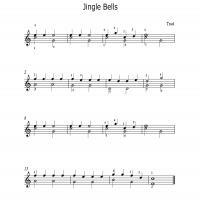 Sheet music is something which can be a bit on the expensive side, especially if you purchase it from a store or music school. 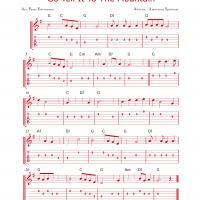 With the printable sheet music on this website, you can get as many printable guitar music sheets are you would like. 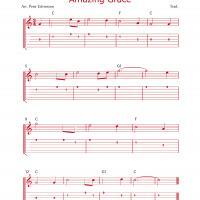 We pride ourselves on the fact that we have made it more affordable for you to teach and learn how to play music. 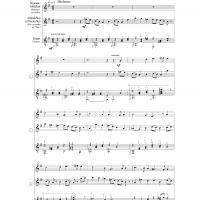 You can play hits by Mark Wesling, as well as numerous other pieces on the guitar. 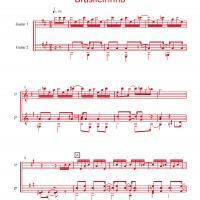 We offer many high quality printable guitar music sheet to you at no cost at all. 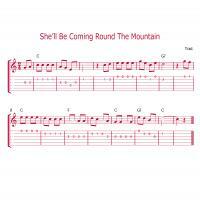 Along with the printable guitar music sheets, we carry other printout items that you might enjoy. Check out the games, cards, quotes, crafts, and the rest of our printouts today. You are sure to find something that you will like to work on or play. 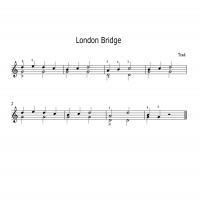 Try our printable guitar music sheets for your guitar practice, to give out to your students, or just to learn some new songs. You will not be sorry that you did.